I asked Rebekah to tell me who her favorite romantic comedy/romance movies/or couples in a movie are. And this is what she had to say! Okay, I admit, I LOVE romance movies (LOL). I’m a sucker for a happily ever after and people finding true love (which might also account for me writing YA Contemporary Romance). There are some movies that I can watch over and over and over again and never get tired of them. Now, all the movies I’m gonna mention don’t necessarily fall under the “romance” category, but I love the couples in them (totally swoonworthy—LOL). Here are my top five (in no particular order). 1). So I have to say A Walk to Remember is an absolute favorite of mine. This is true love at its finest. I know it’s sad as hell, but I love seeing the characters fall in love. How you have Landon (Shane West), who is a complete bad boy and hangs out with a bad crowd and Jamie (played by Mandy Moore) who is the daughter of a preacher who is a good girl to the core. They find themselves both in drama club (or theatre) together. Landon, because he got in trouble and the principal made him, and Jamie because she loves singing and theatre. The movie follows how they become friends then fall in love—and the huge/sad twist that comes into play testing their love. Warning, this movie will make you cry (LOL). 2). She’s the Man, is the second movie on my list. OMG, it’s totally funny. 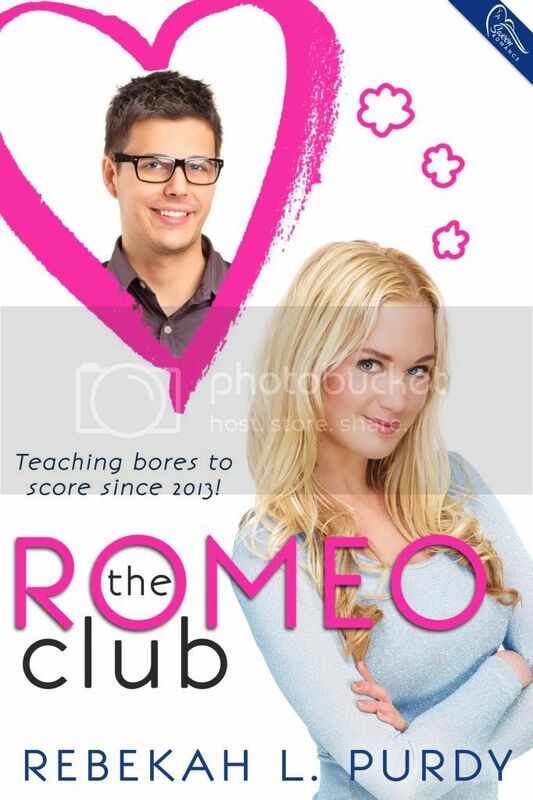 It’s about a girl Violet (played by Amanda Bynes), whose soccer team at her school gets cut. She still wants to play, but the boys’ team won’t allow girls to play. Violet has a twin brother, who got kicked out of their school and is being sent to a different school. However, he’s actually sneaking off to a music festival. Violet decides to take her brother’s place at the new school and go out for the soccer team. Here, she meets Duke (played by Channing Tatum—SO HOT), who ends up being her roommate, teammate, and a guy she falls for. Problem is, he thinks she’s a guy and she needs to keep her identity a secret. Super fun and you can’t help but smile as Violet tries to hide her feelings from Duke. 3). I know Lord of the Rings is a fantasy/adventure movie, but I LOVE the romance between Aragorn (played by Viggo Mortensen), who is supposed to be in line to be king, but doesn’t feel worthy or want it. He spends his time as a Ranger (totally badass with a sword)—however he’s fallen in love with an elf princess named Arwen (played by Liv Tyler). I love the romance between them, she wants to give up her immortal life for a mortal one, so she can be with him. And although he loves her, he doesn’t want her to give everything up for him. Totally epic! 4). The next one is, P.S. I Love You. For all the book readers out there, I know this movie doesn’t follow the book, but I still adored it. It’s about a woman Holly Kennedy (played by Hilary Swank), who just lost her husband Gerry (played by Gerard Butler-woot-woot). She’s kind of a hot mess. But then she starts getting these letters from him, which he’d arranged to be sent to her after he died. They’re things he wants her to do for herself to kind of realize she’ll be okay. You’ve got things like “sing karaoke” to “visit Ireland” where Gerry was originally from and where Holly and he met. You get to see Holly in present day, as well as get flashbacks of her and Gerry in the past. This is another one that’ll make you cry, but it also makes you want to root for Holly and hope she can find happiness again, and realize that she’ll be okay without Gerry. 5). And you can’t mention romance movies or books without thinking of Pride & Prejudice. This is one of my all-time favorites. The version I have and watch over and over is the one with Keira Knightley as Elizabeth Bennet and Matthew Macfadyen as Mr. Darcy. I don’t know what it is about this story that captivates me. Just that despite the circumstances , their families, and trying to fight the attraction they have for one another, these characters still find love. My favorite scene is right after Darcy’s witch of an aunt visits Elizabeth in the middle of the night due to rumors flying about in regards to her and Darcy. The aunt is degrading and belittles her and her family in every way imaginable. She wants her to promise she’ll never go after Darcy. But of course, I heroine sends the aunt packing. But after that Elizabeth can’t go back to sleep so she gets up to go for a walk. And there, sauntering (yes, sauntering in all his hotness) is Mr. Darcy, the sunrise at his back, the fog parting, coming toward her. It’s here where he professes his love for her. Best. Love. Story. Those are my top five, what are yours? Doesn't it? I love the title! 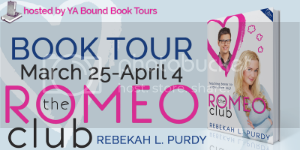 Thanks so much for letting me drop by for my blog tour! I really appreciate it! Have a great day! I Love the couple of Aragorn and Arwen.